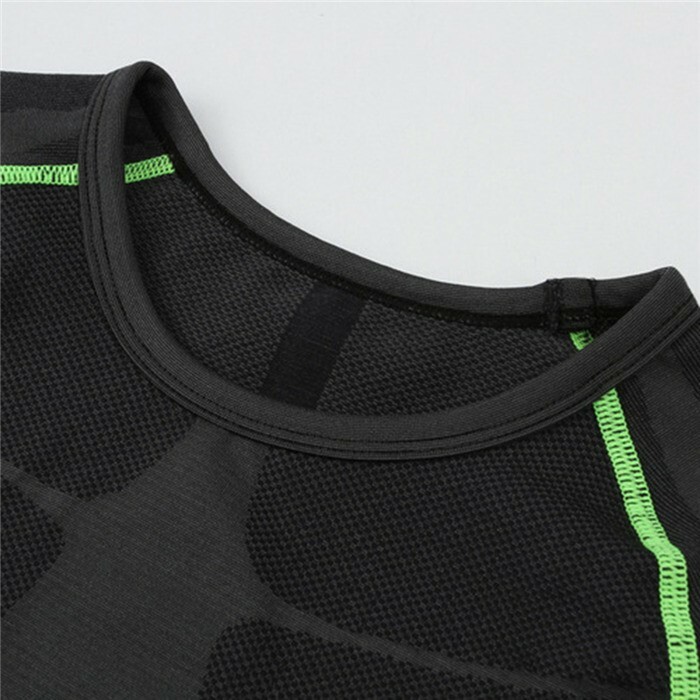 Very nice stretchy sports shirt, worthy to buy! 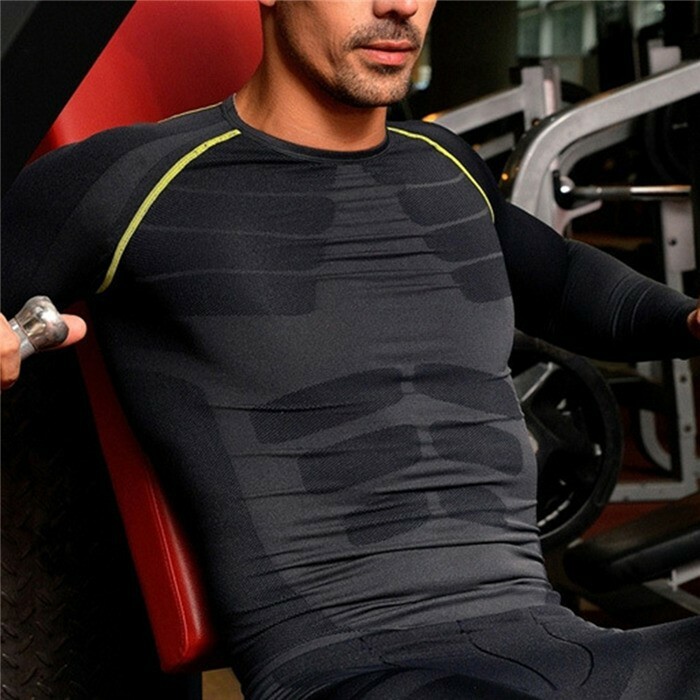 Exercise comfortably with this Compression shirt, keep your body in good shape. 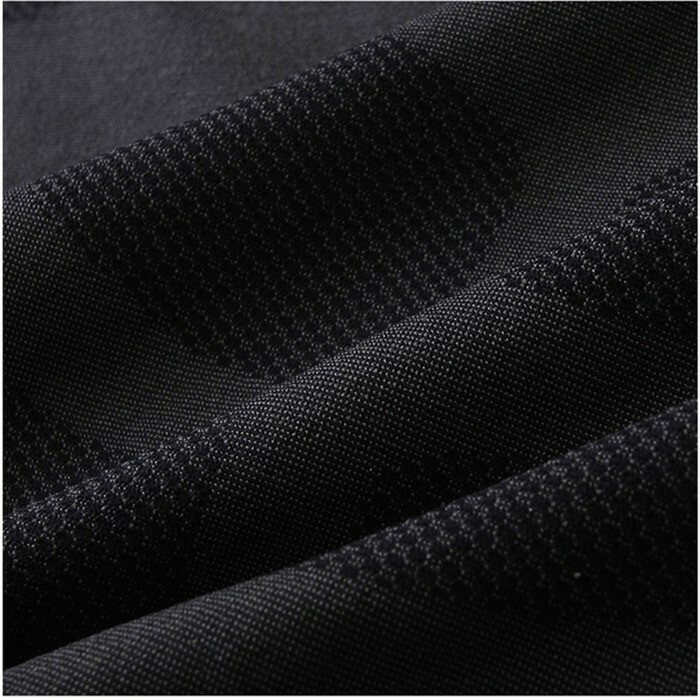 Light weight base layer designed to be worn in all conditions all year round, and designed for maximum comfort and freedom of movement. 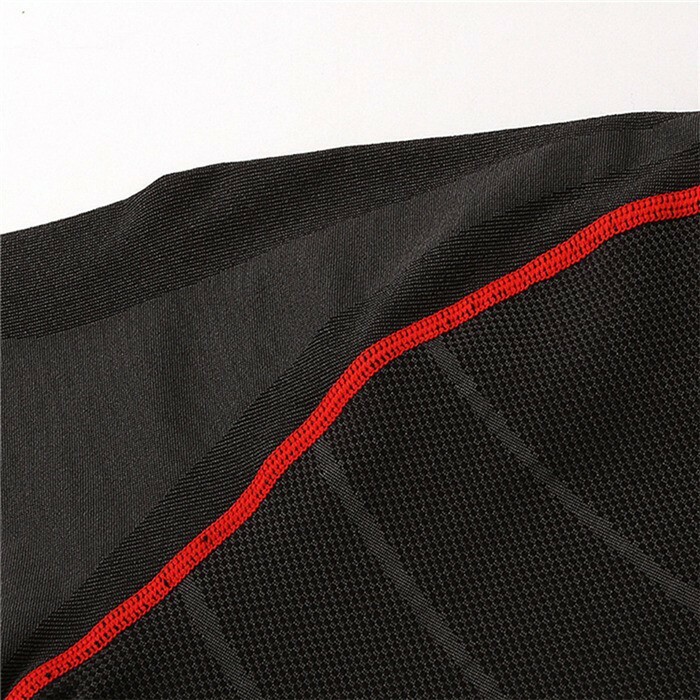 Advanced high wicking fabric helps you stay dry by transporting sweat away from the body. 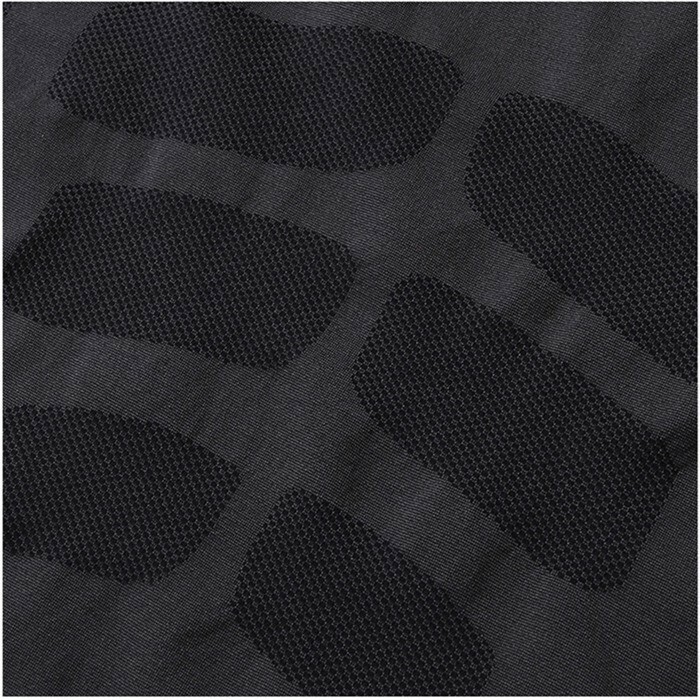 Uniquely constructed from 4-way stretch fabric enables you better mobility. Good price with good quality & perfect menly look!